Do you remember when you were a kid in the dirt making mud pies? Playing in the dirt and the clay, making imaginary desserts as if nothing else mattered but that moment - that earth. At some point, that dirt lost its playfulness and potential for new life, and it turned into a weight that felt like it was burying you alive. From the beginning of time God has used the garden to connect with us and teach us about ourselves. Just like the harvest, our lives go through seasons of sowing and tilling, pruning and shaping. It all happens with goal to bear fruit, but it all starts with a seed in the soil. The thing about seeds is they have to be buried to grow. Watered, tended, and cared for over time until they burst from the ground and grow towards the light - and these things take time. 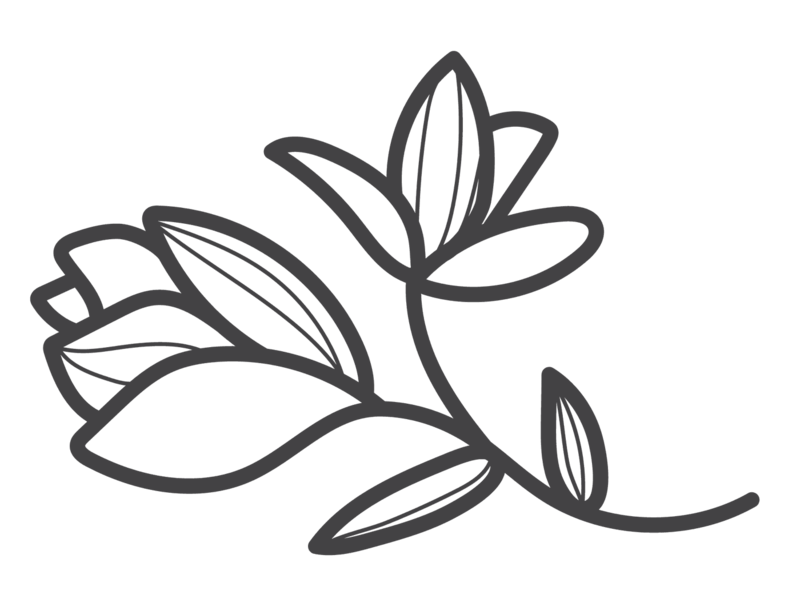 Time isn't a luxury for most of us, so we're intentionally designating a day to gather as women and do some gardening as daughters of God. 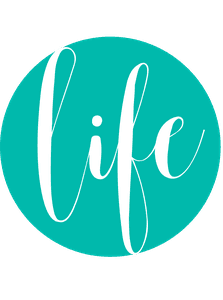 We're going to take the time to prune what doesn't belong and fertilize what's meant to grow. After all, life began in a garden. 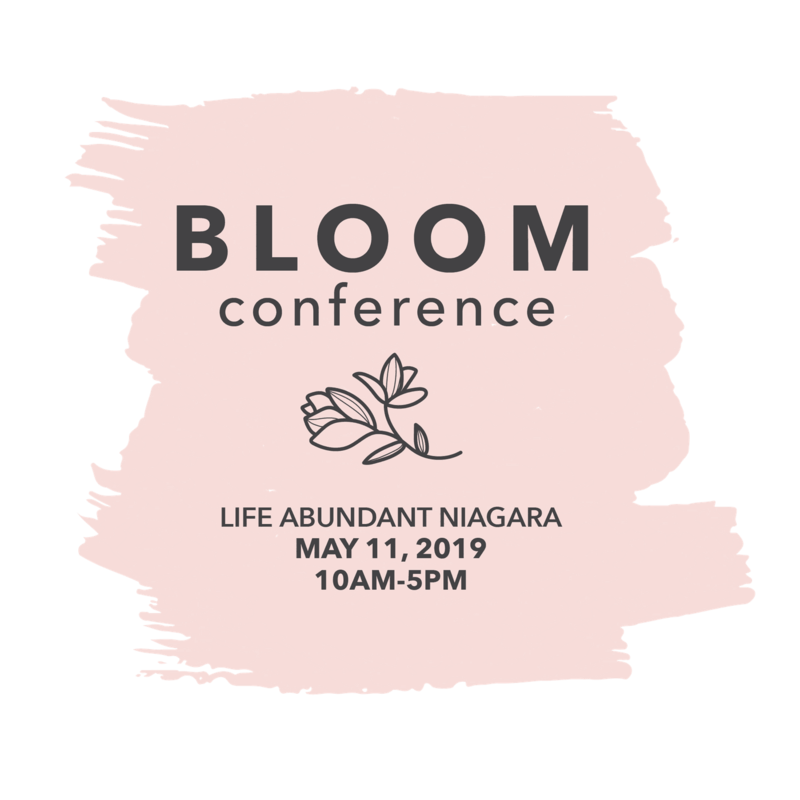 Bloom Conference is a one-day women's event at Life Abundant Niagara. Bloom will be a day full of life and love, as we learn to live and grow as the flowers that God has planted on the earth. We're so excited to welcome Pastor Rachel Shuttlesworth from One Community Church to be with us and speak to our hearts! To her, there is no greater accomplishment than helping others find their purpose through using their gifts for a cause bigger than themselves — sharing the love of Jesus with the world. "Flowers of your faithfulness are blooming on the earth. Righteousness shines down from the sky."